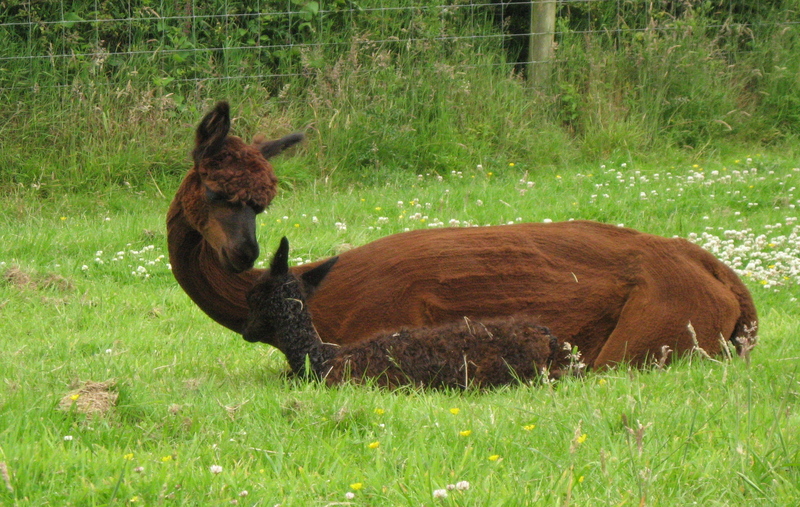 Calweton Veterinary Group has provided first opinion and emergency care for alpacas and llamas across the South West for many years. Our experienced alpaca vets are active members of the British Veterinary Camelid Society (BVCS) and partake in continued professional development to remain current with the evolving knowledge of these species. As vets working in the South West of England, we are all too familiar with the impact of Tuberculosis (TB). 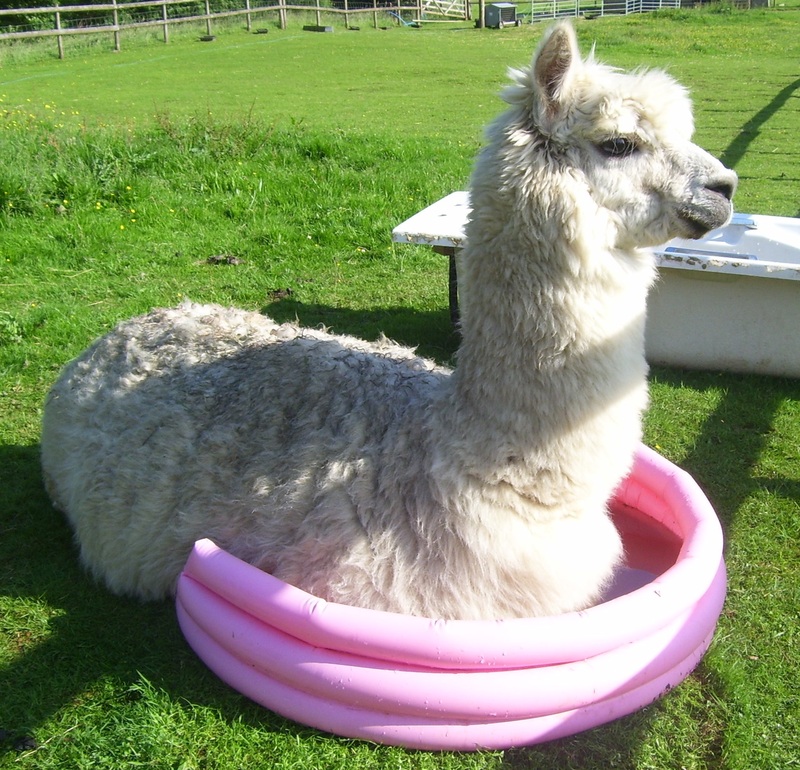 Camelids do unfortunately get a bad press, however we are passionate about the biosecurity and testing of camelids to minimise the risks of this disease. The testing of camelids is currently under negotiation. Many of our clients are using the Enferplex test as part of the voluntary TB Camelid Health Scheme, through SureFarm. In addition we can offer the skin test and alternative blood tests. 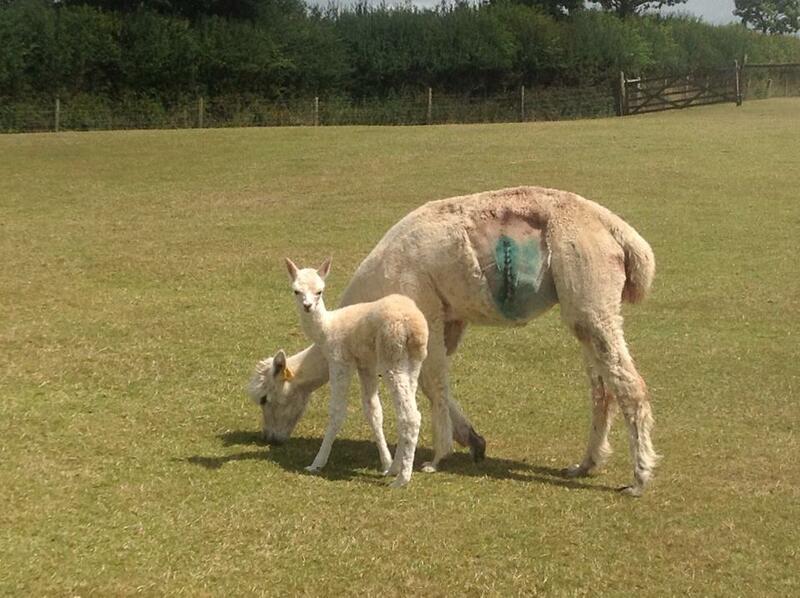 Calweton Vet Group cares for the camelid community and always feels privileged when asked to share our knowledge. We have, for the past 4 years, co-ordinated The Cornwall Camelid Association Vet Day, which involves the sharing of theory based and practical scenarios.